Don't miss out on FREE chocolates! Today is the last day to receive a heart shaped box of chocolates with any Valentine's Day arrangement online order at no additional cost. Add the chocolates to your order and enter promo code "VALCHO" during checkout to receive them free. 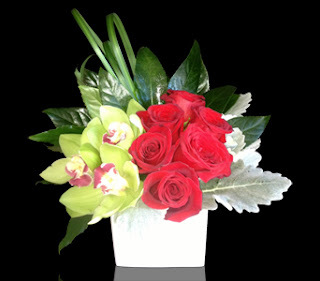 To browse all of our Valentine's Day arrangements, click here.